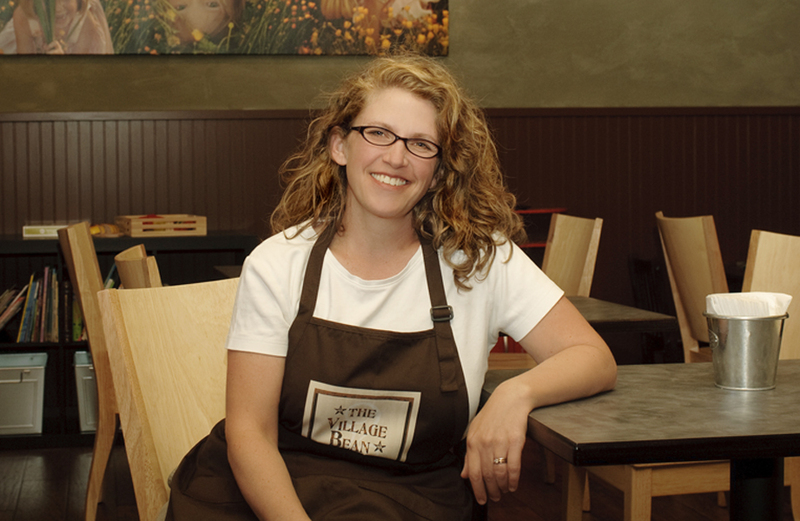 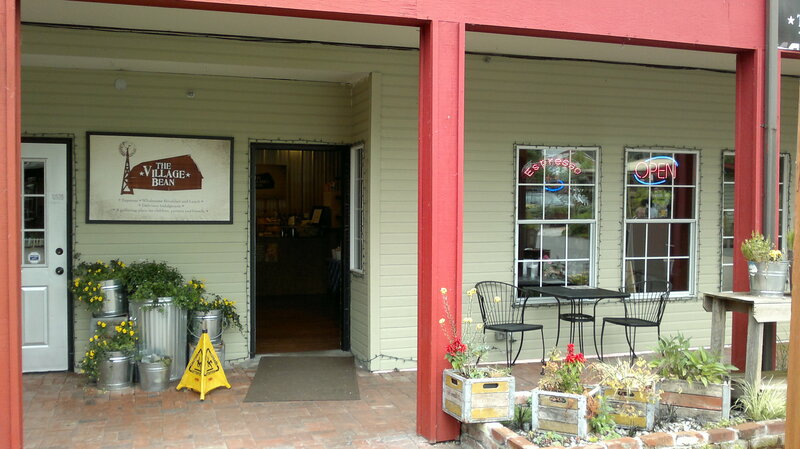 The Village Bean Coffee Shop: WhereEspresso | Wholesome Breakfast and Lunch a great place for kids. 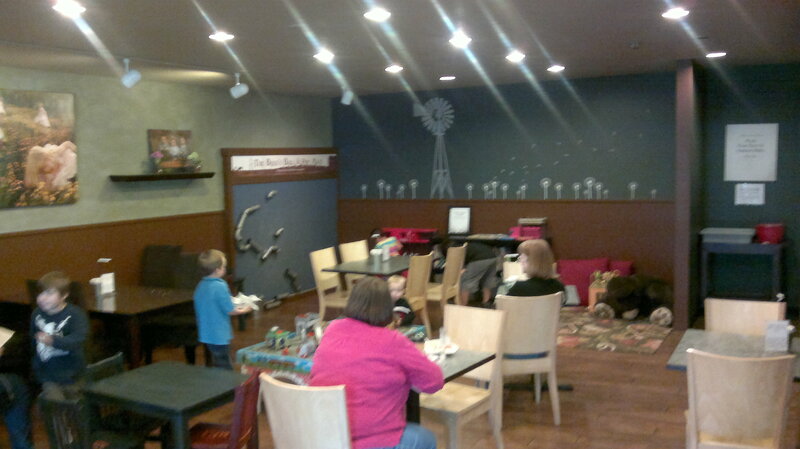 The Village Bean boasts a spacious sitting room with a well-stocked play area, featuring activities for children of all ages. 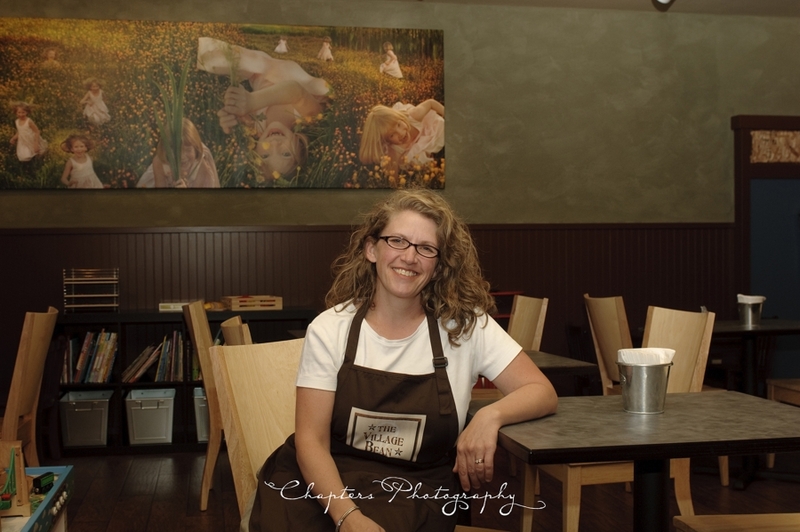 Owner (and mother) Karin Resing envisioned a cozy nook to park the stroller, relax with a latte, and recharge the kids with a healthy snack and some play time. 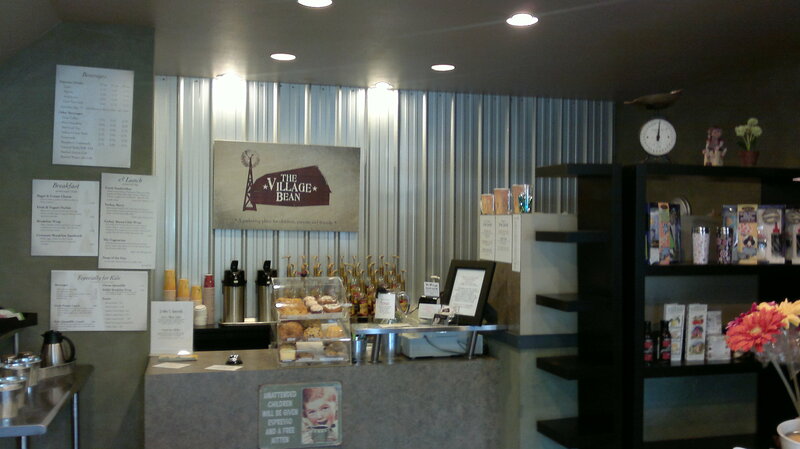 The Village Bean serves espresso drinks, tea, fresh baked goods and healthy breakfast and lunch items, including the greatest granola ever and the occasional chocolatey indulgence (because sometimes only a brownie will do). 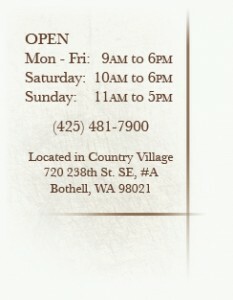 The Village Bean is located in Country Village in Bothell, WA.